IT related careers has become one of the most attractive options for the youngster that dream of having a well-paid job that can offer them a lot of benefits as well that can improve their lives and not having the option of putting themselves in a rough work. While this type of jobs become attractive in the mid-2000s when high IT companies such as Apple, Microsoft, and Google started expanding their horizons and with the arrival of the internet and advanced home computers. Having an IT related job can be profitable if you are living in the current times. But talking about IT jobs raise the following question, ¿What are the best-paid jobs that you can get if you follow an IT career? 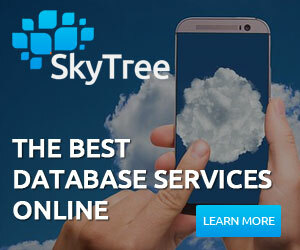 While there are many options that give a great salary and job opportunities, let’s take closer look at the most attractive optionsSky Tree found to be crucial in these IT Careers. Being innovative, creative and having great performance programming can lead you to, maybe the most attractive and best IT job of all. Software development focuses on creating the everyday apps that we use in our phones or the computer programs that we use for work. These types of jobs are rather crucial if you want to explore an IT career, and is the favorite option for many that desires to get into the world of IT. Having more IT jobs in the market requires a proper management of these works and services that are often provided online. IT management focuses on organizing and guides you to the complex labyrinth that modern technology is today. 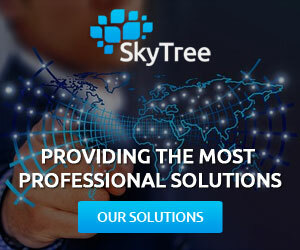 With the growing risk of hackers and intruders getting your data and information, an information security analyst is a person in charge of protecting and administering the different information systems that protect your personal information as well as the ones who protect dedicated servers to cyber-attacks. IT jobs are the future and having knowledge in these specific areas of work can give you the benefit of working with prestigious enterprises and business that can potentially give you a great economic position.